Toyota Motor Corporation is geared up to display five of its latest concept vehicles in the upcoming 43rd Tokyo Motor Show. The vehicles are manufactured keeping in mind the future mobility under Toyota’s slogan ‘Fun to Drive, Again’, which focuses on the element of fun while driving. 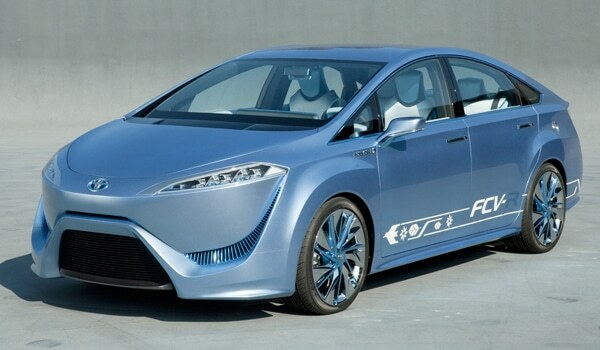 The hydrogen-powered Fuel Cell Technology vehicle is expected to be launched in markets around 2015 but it will be showcased in the Tokyo Motor Show. It has a driving range of 500 kilometers and does not take more than three minutes to be refueled. This car is being developed to enhance the overall driving experience and will be able to connect with the driver more efficiently. JPN Taxi Concept Toyota looks to bring revolutionary changes in the taxi concept with this vehicle, which offers a lot of interior space and comfort for the passengers. These two minivans are likely to gain a lot of appreciation among big families in the coming years. Both these minivans can easily accommodate seven adults and also offer ample cargo space. With an extremely attractive and elegant exterior and interior, the Aqua G Sports hybrid car combines economy with immense driving pleasure and comfort.